This article collects 8 of the best UI design websites which are great for designers and developers to get design inspiration and find UI resources. The essence of best UI design website or user interface is to help users complete a given task as simple and time-efficient as possible. There is no wonder that attractive interface and impressive images are of great importance, but the core part of making a good UI design is to deliver users an intuitive and smooth experience. Many people keep hunting for the best user interface websites to get started into the industry, with different preferences and requirements. 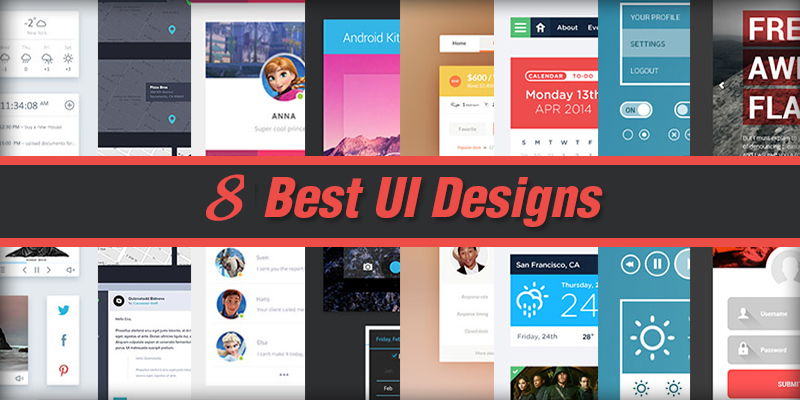 Here, I've rounded up the top 8 UI design websites in 2017 where you can get the best UI design inspiration and know the most current trends, design inspiration, designer works & news, UI packs, etc. Please comment below if I've missed out your favorite one. 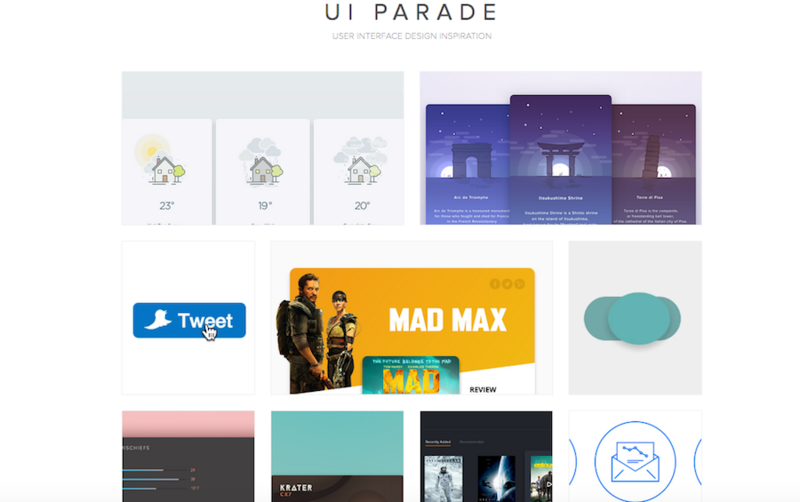 Ui Parade, an inspirational directory website for discovering the best UI design gallery, is committed to sharing the works of UI designers across the website. It provides the most outstanding works of world's leading designers in meant to give richer & better reference for designers in need. Meanwhile, there are premium design tools for designers to pick up. 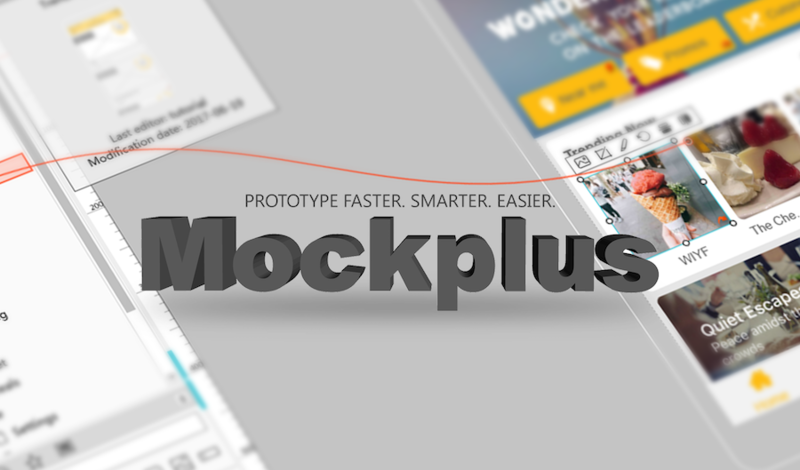 Mockplus includes a selection of UX/UI design resources recommended for designers, product & project managers as well as developers. It's pretty easy to find the best UI design guidelines. For now it has over 60,000 subscribers, and the RSS Feed is also available for users to keep current with the newest updates. Meanwhile, it's an all-inclusive prototyping tool to make interactive mockups on App, web, and desktop with low learning curve and affordable price. Its another brand-new online design collaboration & handoff tool is also a trustworthy tool for designers, developers and product managers to work together online for saving at least 50% of time. 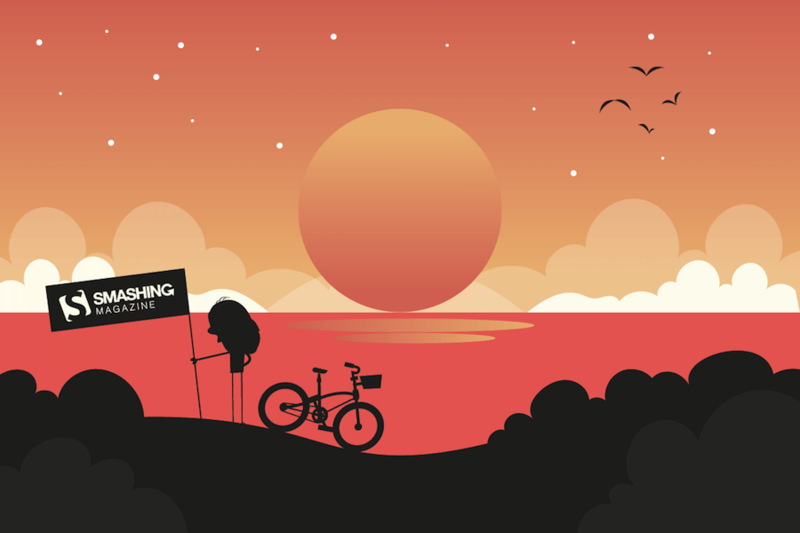 Founded in September 2006, SmashingMagazine is a technology blogging websites where designers can find various types and styles of designs. Its blogs are mainly related to web design materials, tutorials and business news, providing innovative information for developers as well. You can also find the best UI responsive web design out there. 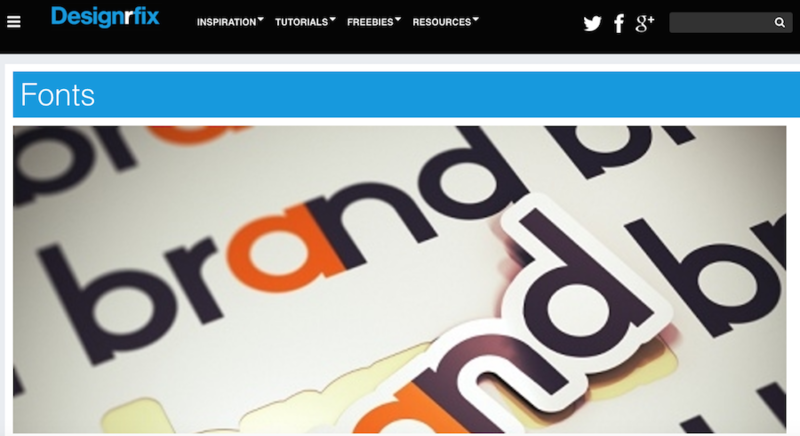 Designfix is a UI website that provides the most trendy web & graphic tutorials. With it, designers can find high-quality design works and then share across their network. A highlight is Designrfix keep updating a set of UI topics & tricks on a regularly basis. 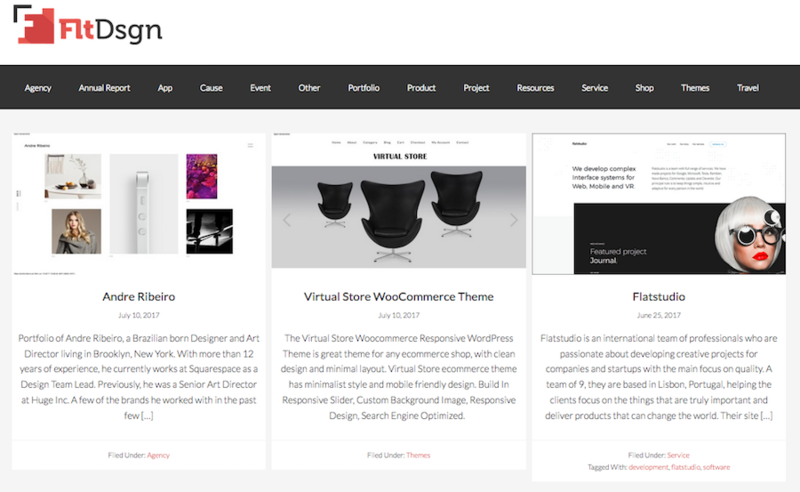 On UI Cloud, designers can search and discover a wealth of UI design materials website. There is a good collection of the best UI designs, and the keyword search function makes it user-friendly & hassle-free. More importantly, those resources are available for free download. The eye-catching interface and rich resources make it a go-to option for most designers. This UI design website is devoted to providing all the things about the best UI design for website, including the HTML5, Apps and websites templates, etc. It's a great place to get inspired and stimulate creative thinking, with the support of email subscription. It updates on daliy basis with creative and interesting UI templates. As its name implies, LovelyUI is a platform that looks lovely for numerous UI designers to share design works and resources, but mainly for the mobile interface UI designs. 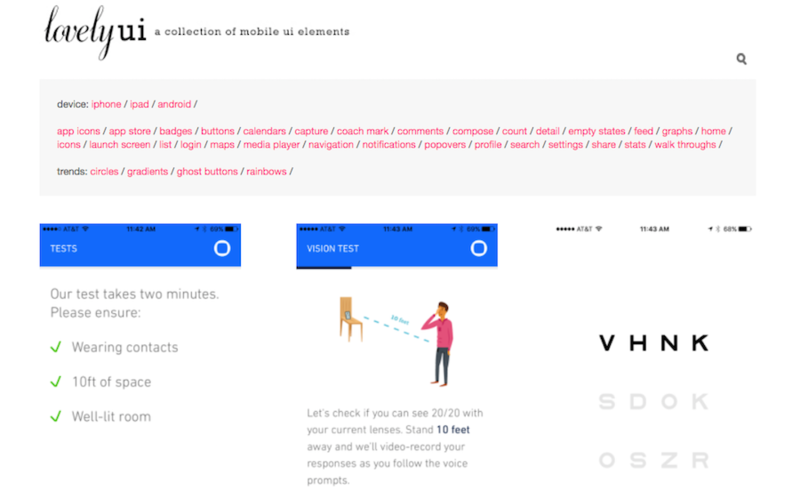 It's one of the best flat UI design websites with easy-to-understand and navigate classifications, allowing designers to view UI design works though in different categories by search. The mobile interface to some degree can be like the cooking chef. If you want to make delicious food beloved by others, then you firstly need to have an attracting recipe. Likewise, the App interface needs to attract the eyes of users to provide a good user experience. If you want to learn UI skills and improve the design ability, then this website cannot be missed out. 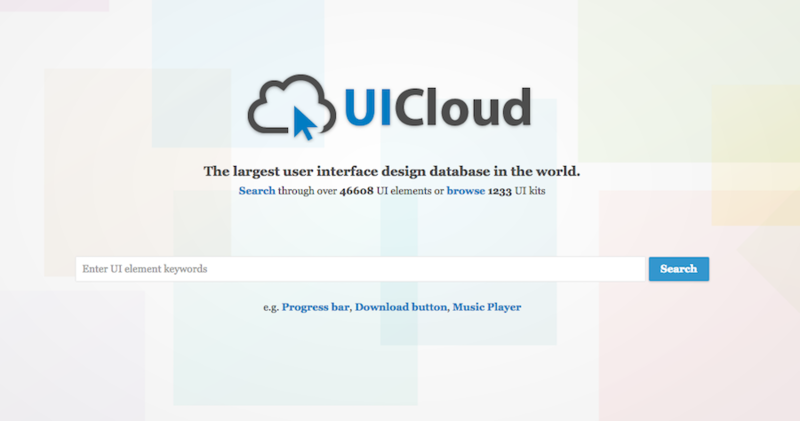 This one is indispensable in your list of best UI design website. 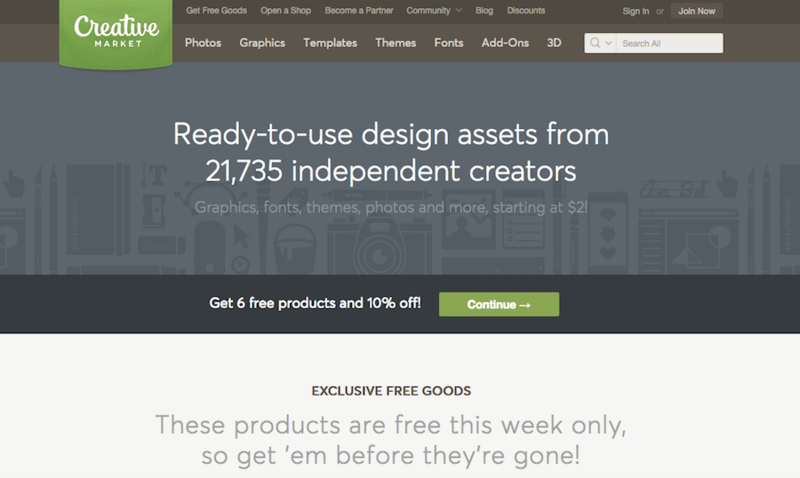 As an independent UI design website, CreativeMarket brings together the hand-crafted designs from all over the world. It's a collection of graphic design resources, including UI packs, logos, UI patterns as well as UI templates, etc. This might be the one-stop website for your choice.